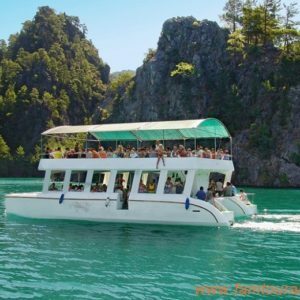 Canyon tour is a full day boat tour for our guests who want to get rid of stress of daily life and enjoy a day of their holiday in peaceful place. 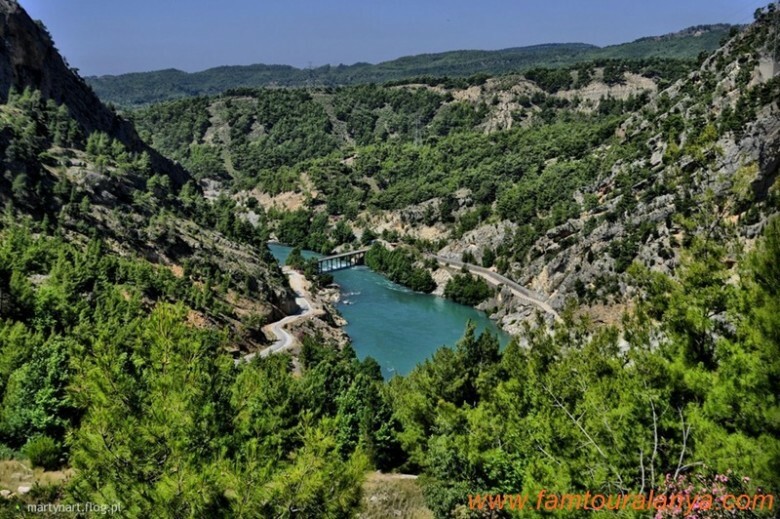 Green Canyon (Oymapınar Dam Lake ) is about 12 miles to the most beautiful and awesome nature city called Manavgat. 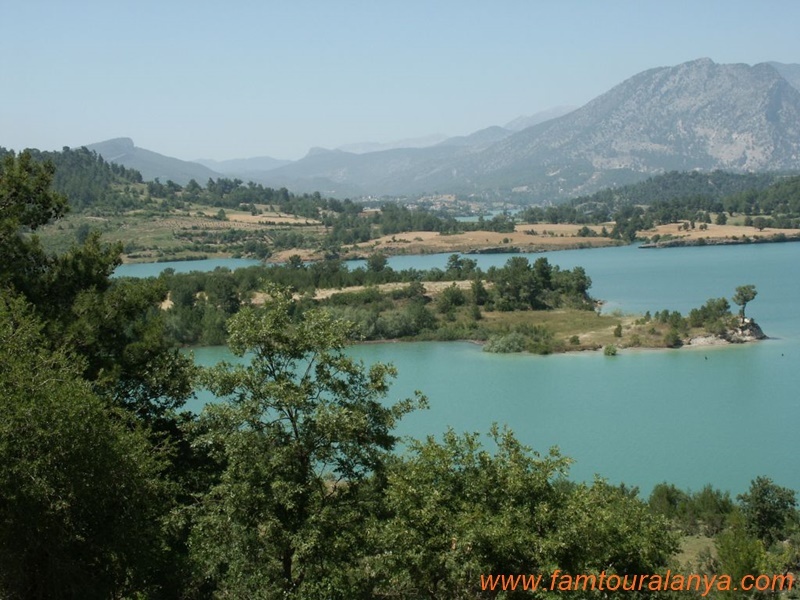 Enjoy a quiet and relaxing cruise on the lake reservoir located in the Taurus mountains. 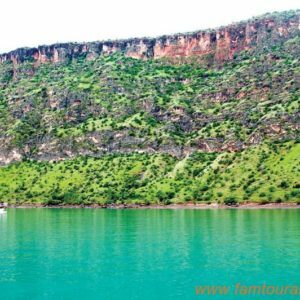 Green Canyon boat trip is a full day boat tour for our guests who want to get rid of stress of daily life and enjoy their holiday in peaceful place. 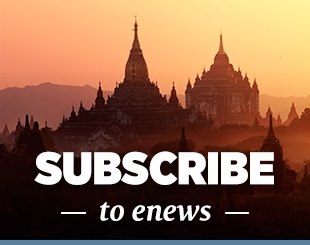 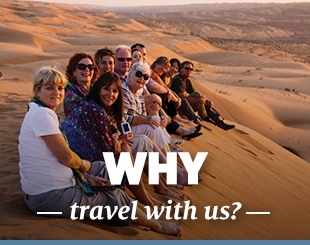 Especially, due to having a concept of appealing every age category the canyon tour is indispensable for those who want to stay alone with the awesome nature. 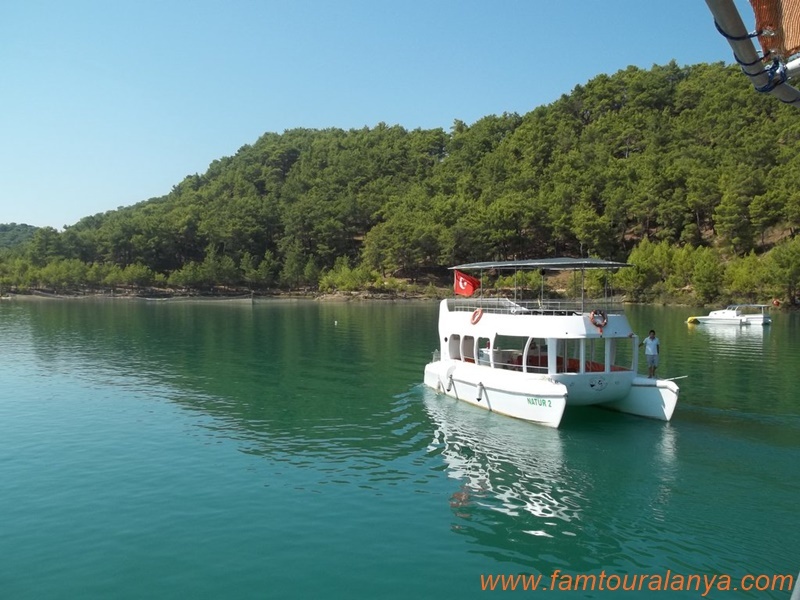 During the 17 km long cruise you can enjoy the beautiful landscape and admire the color of emerald-clear lake.Lunch will be served at our restaurant over the lake.There will also be time for sunbathing and swimming. 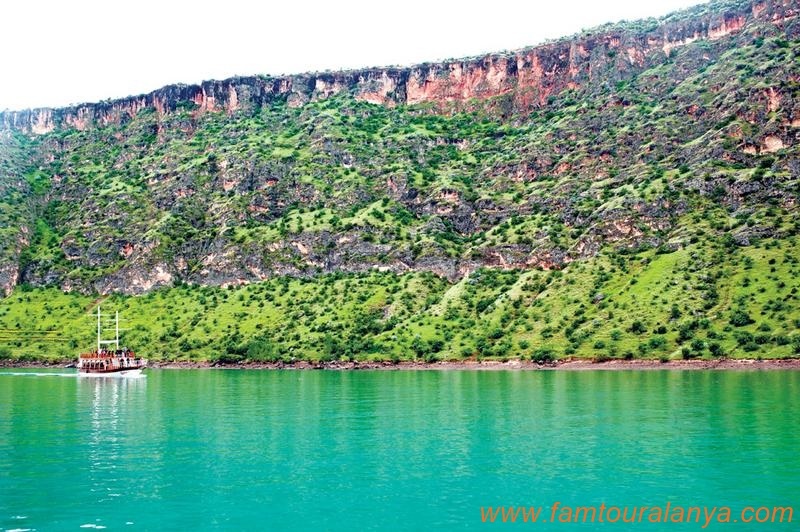 Green Canyon is one of the biggest worldwide numbered dam lakes. 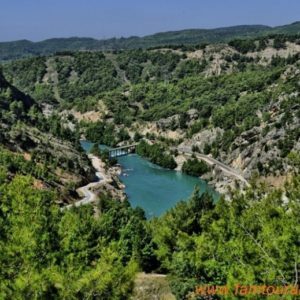 It has approximately 4.70 km2 surface area in size and it is the fourth biggest one in Turkey. 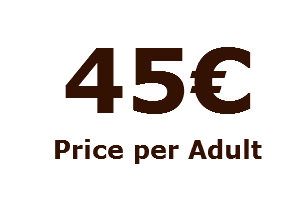 Changing cabins, restrooms and showers are available on the yacht. 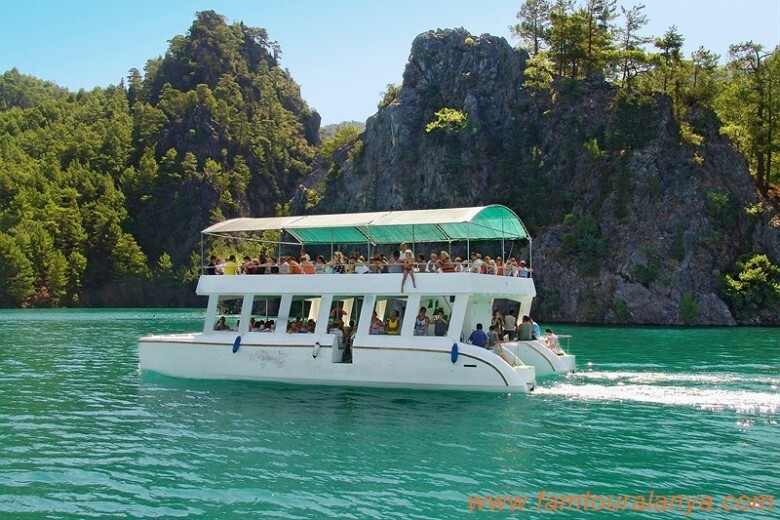 In case of sea sickness,the guests are recommended to purvey relevant medicine during the tour.